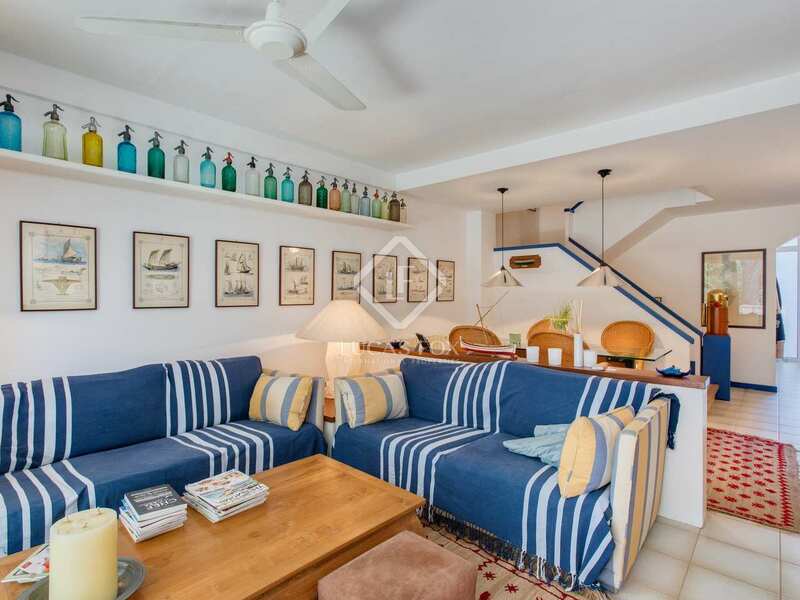 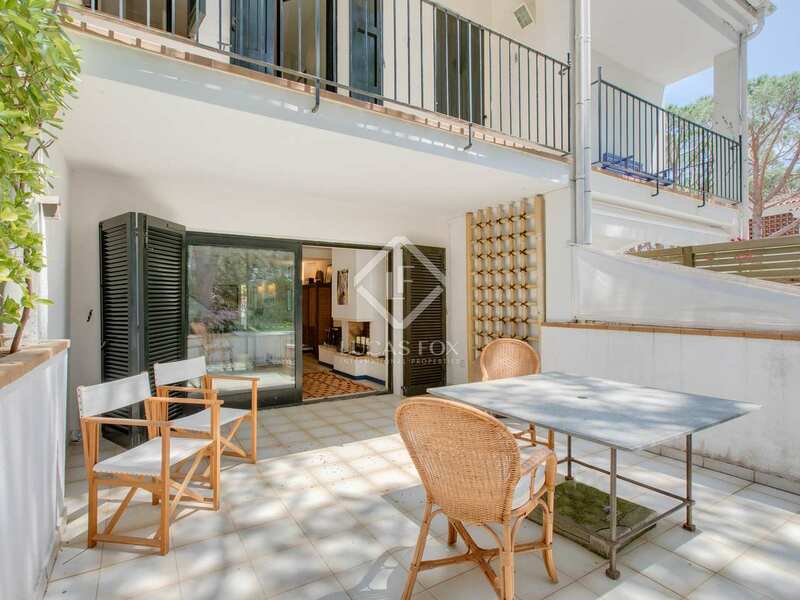 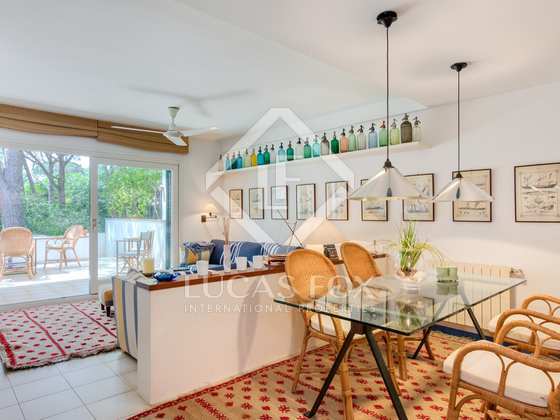 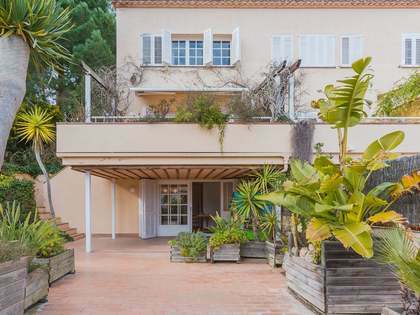 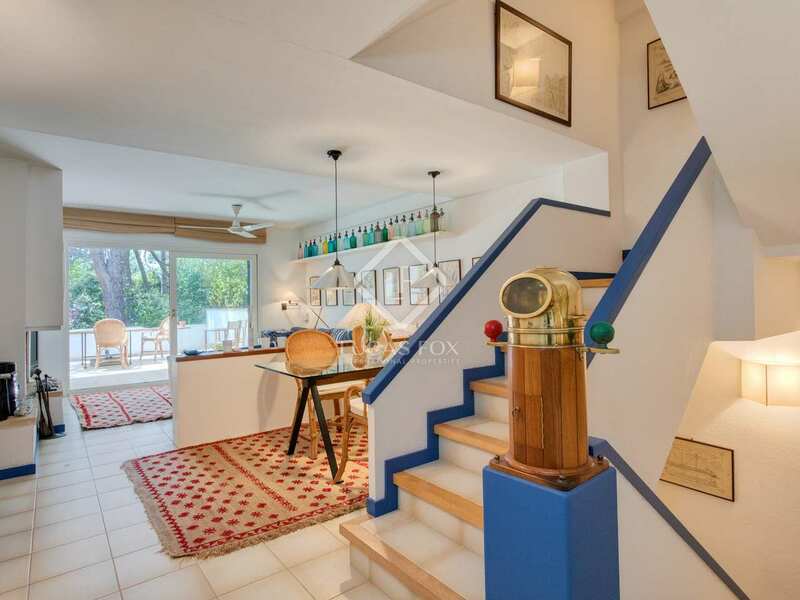 Charming terraced house for sale right next to Candell beach and 5 minutes on foot to the centre of Calella de Palafrugell where there is a wide gastronomic and commercial offering. 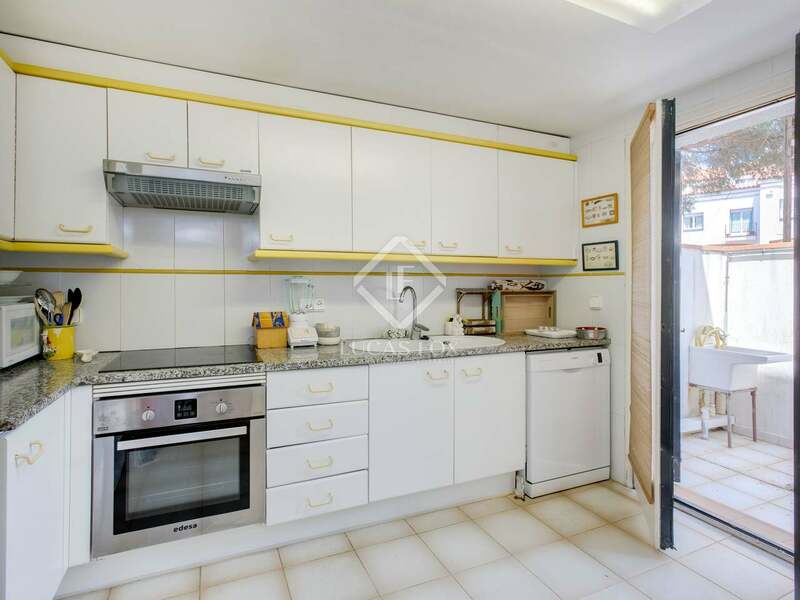 The house is within a peaceful community of just 4 houses with low community fees. 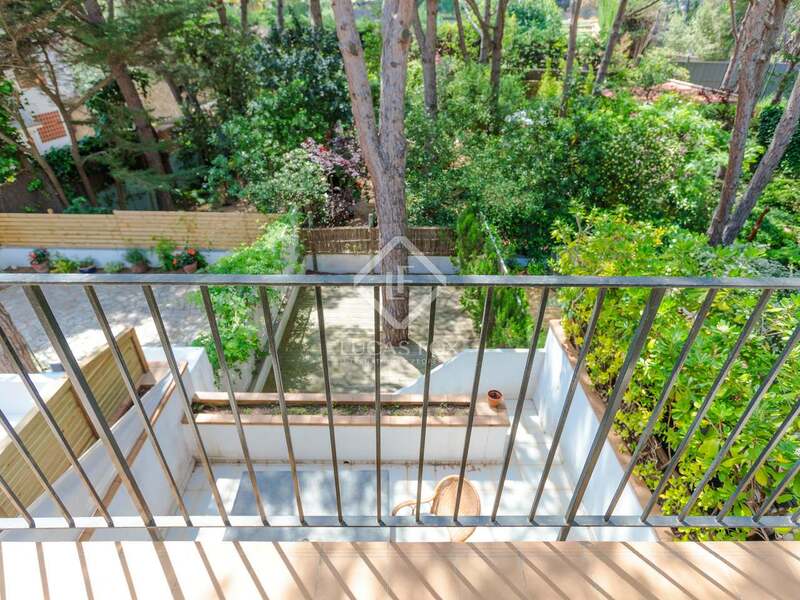 This property is distributed across 3 floors plus a basement. On the lower floor we find the fully-equipped kitchen with a utility area, the spacious living-dining area with a fireplace and access to a sunny, private terrace, perfect for dining al-fresco. 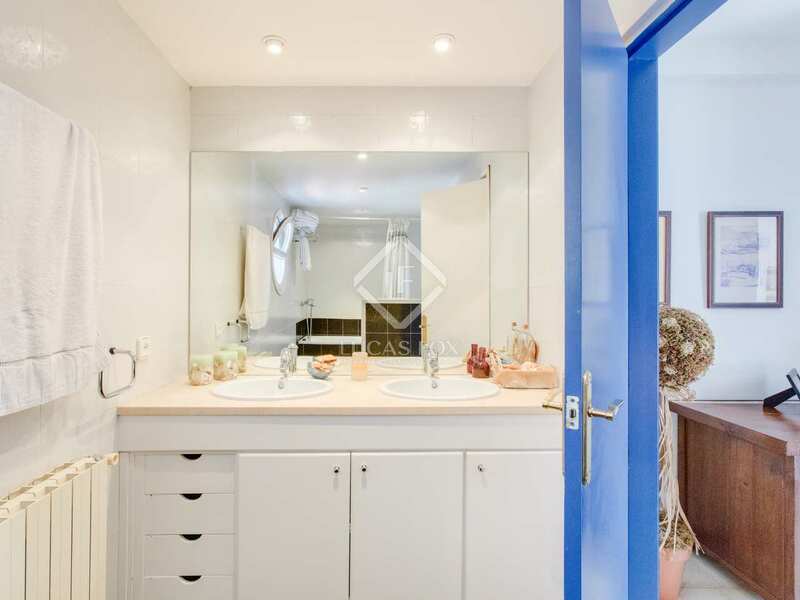 There is also a guest toilet on this level. 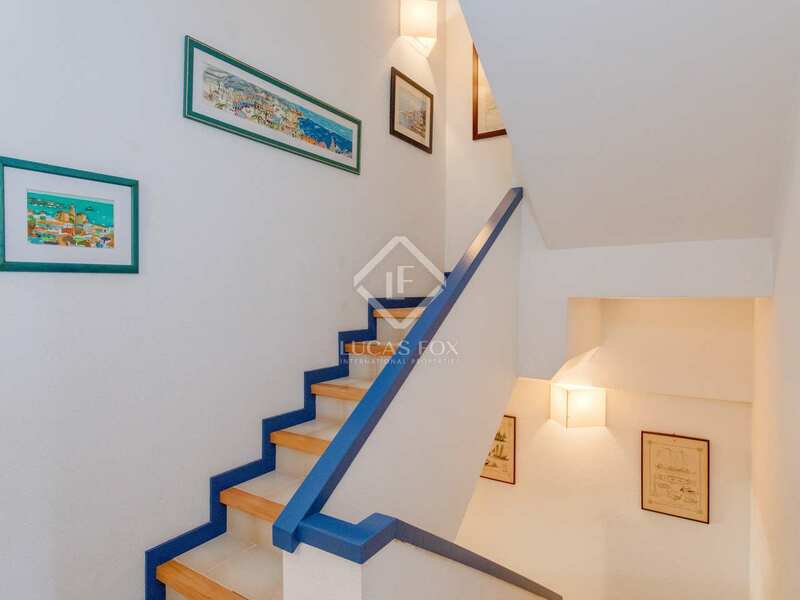 Heading up to the first floor we find 3 bedrooms: 1 double bedroom with a private terrace, 1 double bedroom with a balcony and 1 single bedroom. 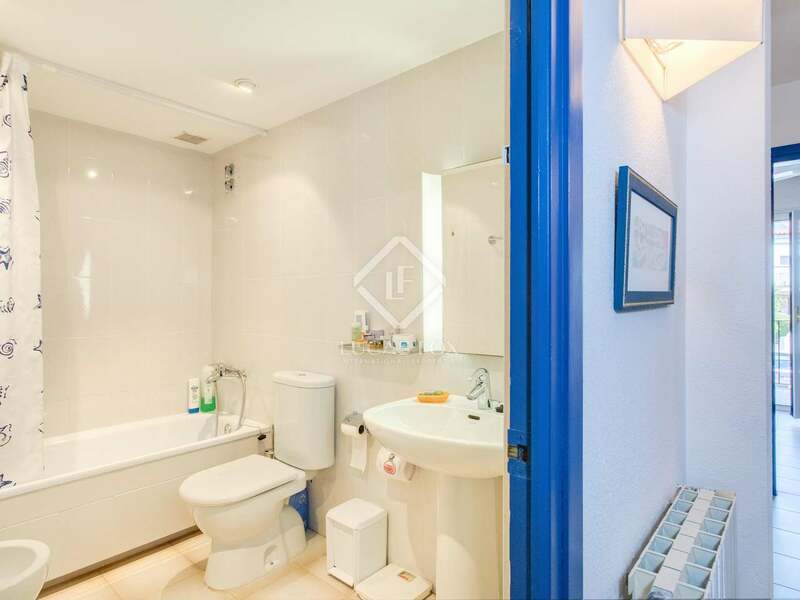 The 3 bedrooms share a complete bathroom. 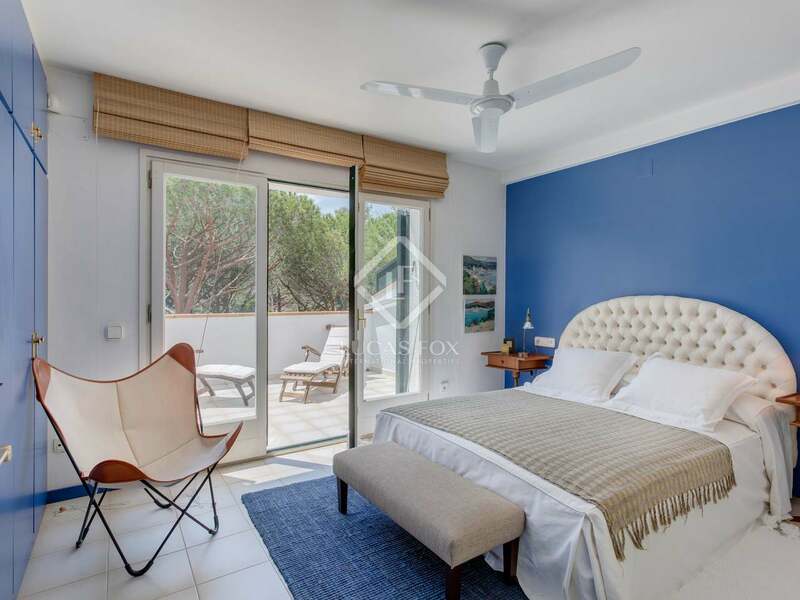 The remaining bedroom is located on the second floor, this large room has a private terrace and en-suite bathroom. 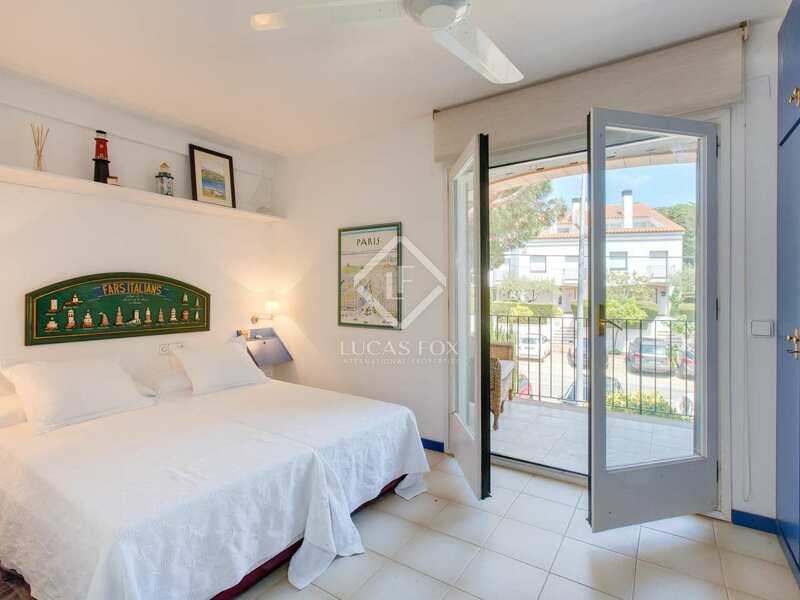 All of the bedrooms have built in wardrobes for maximum storage. 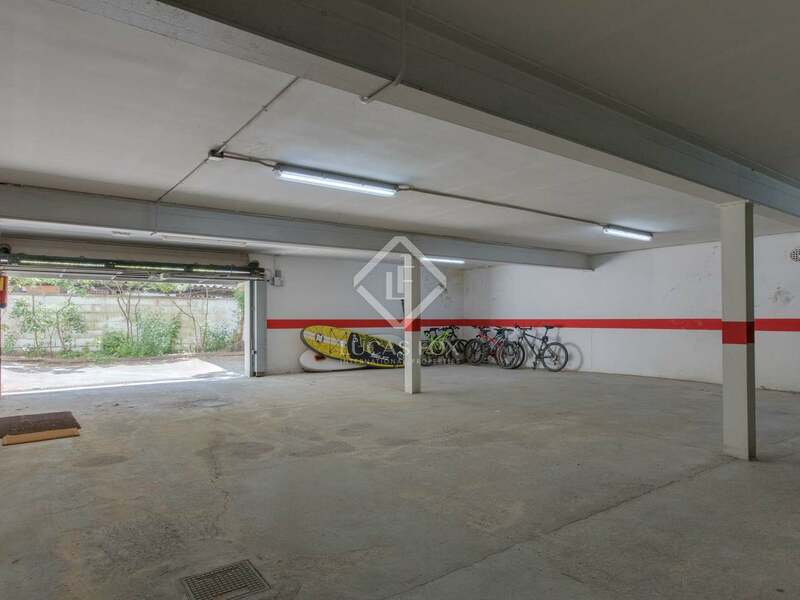 Finally, in the basement there are 2 parking spaces in the communal garage which connects directly to the lower floor of the house. 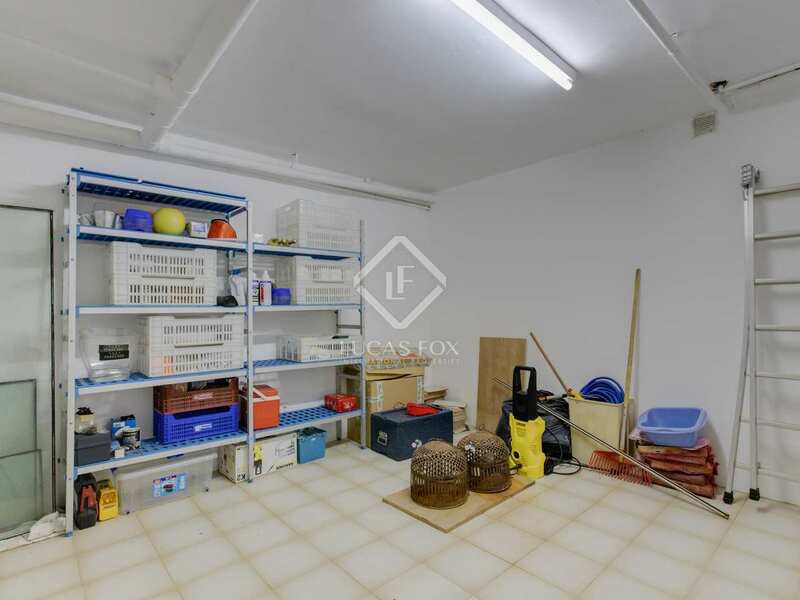 There is also a storage area which could be converted into an additional bedroom if desired. 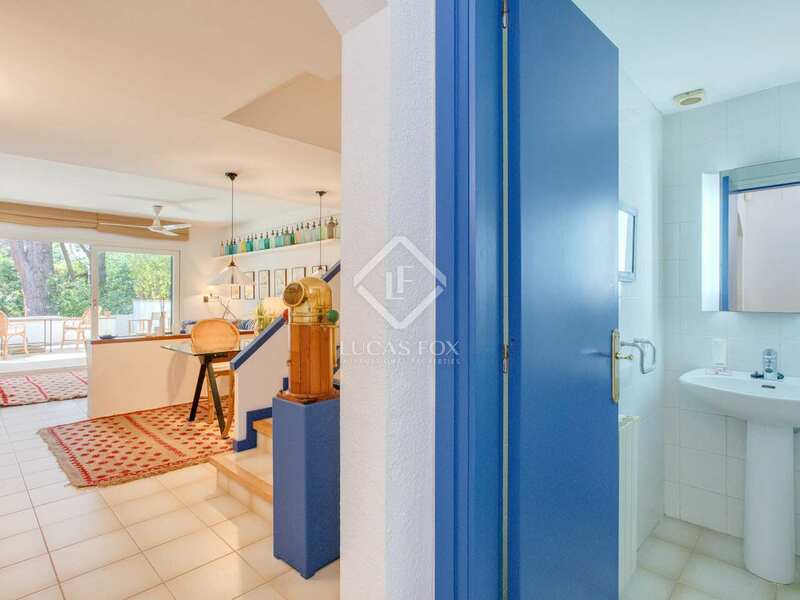 Further notable features include Natural Gas heating throughout the house and an alarm. 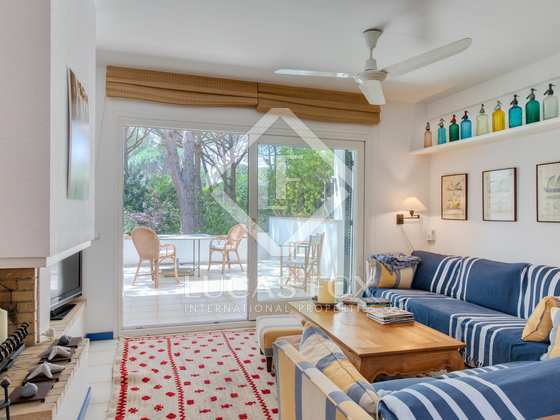 This property would make an excellent second residence for families given its proximity to the beach. 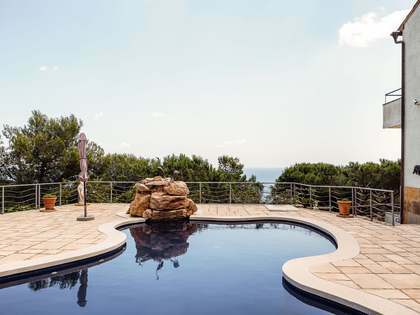 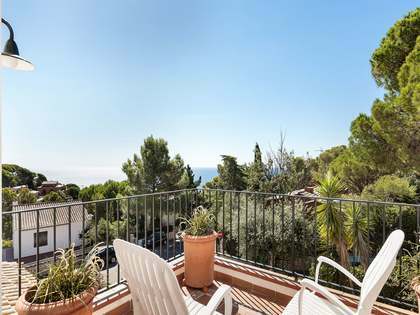 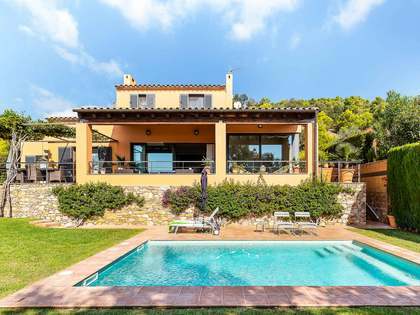 It is also an interesting investment option; Calella de Palafrugell being one of the areas of the Costa Brava with highest holiday rental demand. 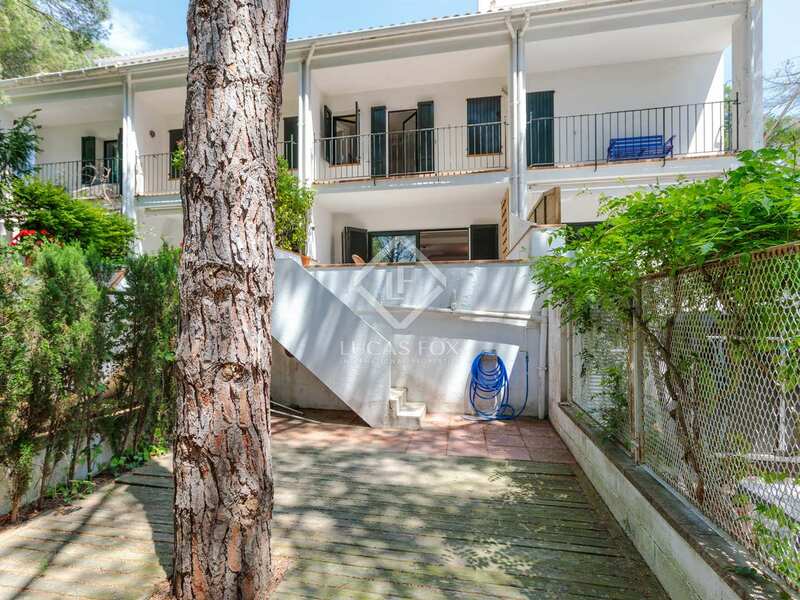 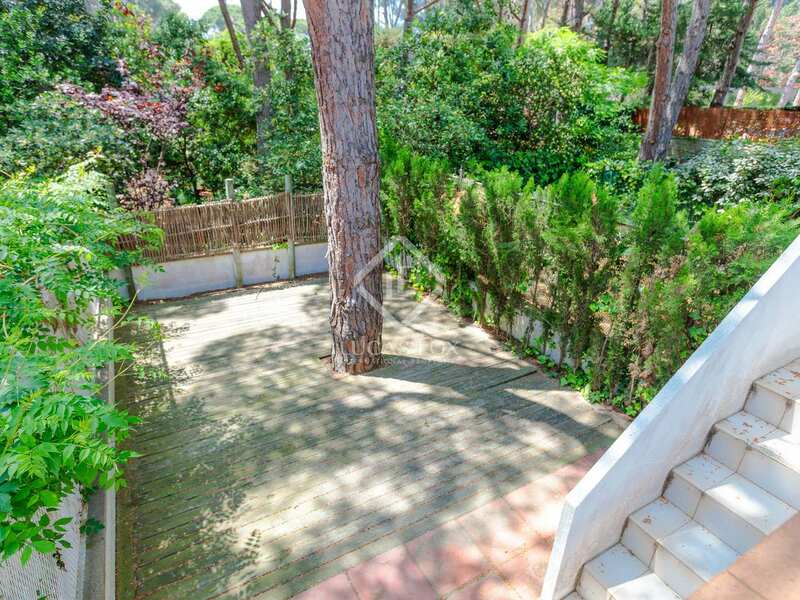 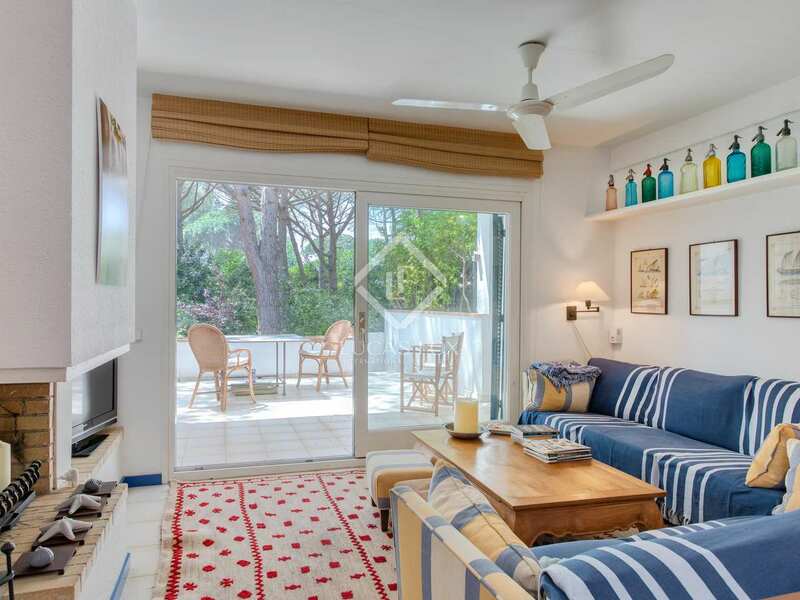 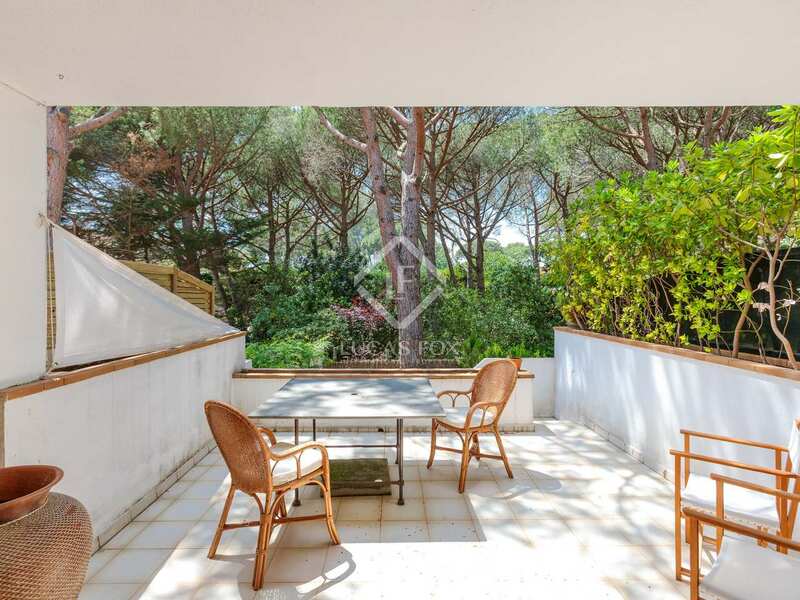 House located just a few steps from Canadell beach in Calella de Palafrugell. 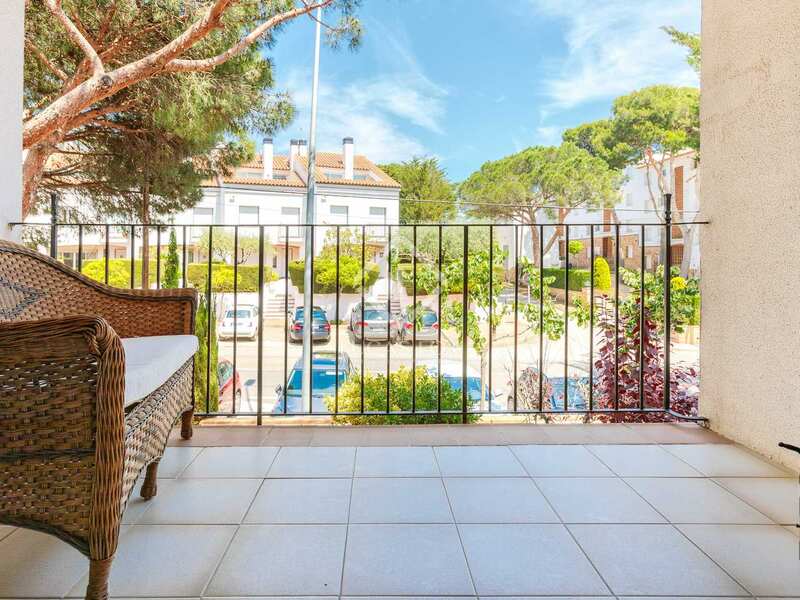 The area has an abundance of shops and services as well as an excellent gastronomic offering. 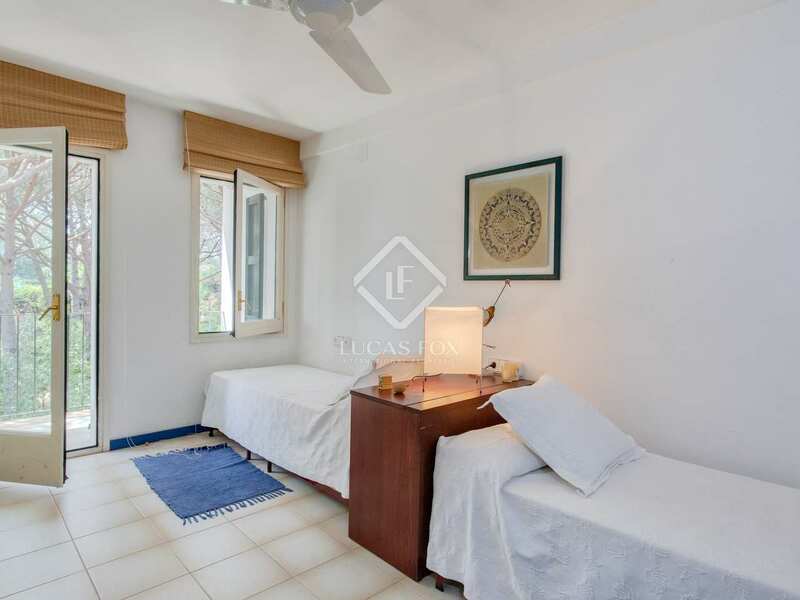 An area in high demand amongst both locals and tourists.